YUKO Anti Frizz products were supplied for editorial purposes. All opinions are our own. I have what I like to call cur wavy hair. It’s kind of curly, kind of wavy, and kind of unmanageable at times. And one of the worst things – it gets the frizzies. This generally happens when I don’t get it all the way dry before leaving the house. Some days, though, it feels like if someone looks at my hair wrong, it gets all defensive and spazzes out! In the last couple of years, there have been a few products introduced that can help combat these issues. However, many of these include going to a salon and getting an expensive chemical treatment done. While a lot of people do these treatments, and they work beautifully, I’m afraid of getting my hair fried by someone that’s not really experienced in administering the treatments. 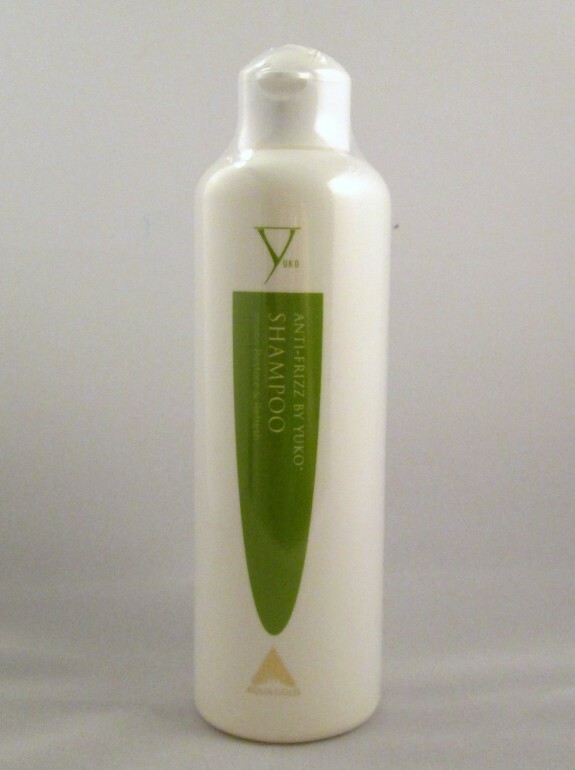 Shampoo: A gentle shampoo that cleans, but doesn’t strip your hair & scalp. It helps to retain moisture in your hair. Contains natural ingredients like soy, wheat, green apple, and palm oil. 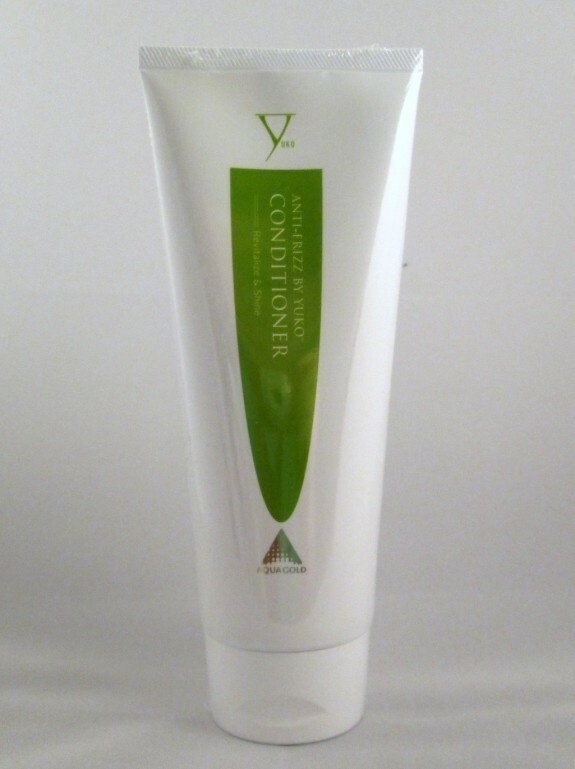 Conditioner: Deep moisturizing that helps revitalize your hair by replenishing nutrients. Loaded with natural ingredients like corn starch, beeswax, and meadowlactone. 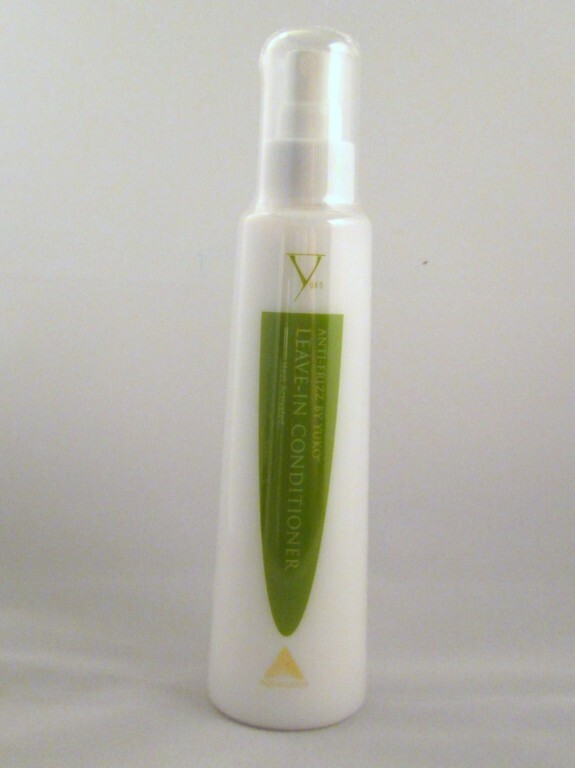 Leave In Conditioner: Loaded with natural plant oils that aid in detangling and revitalizing your hair. This is heat activated, so spray it on before blow drying your hair. Plant oils include rice bran oil, tsubaki oil, and meadowlactone. 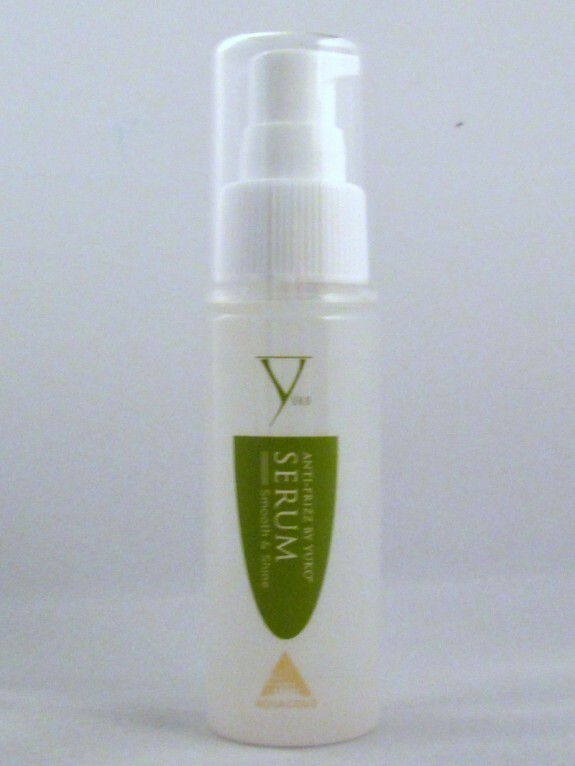 Serum: We love serums for our skin care, so why not our hair? This serum helps to seal the hair’s shaft, keeping the good moisture in and the bad moisture out. It also increases the hair’s shine. Includes natural ingredients like rice bran oil, tsubaki oil, meadowlactone, and apple oil. This is what I need. My hair is super frizzy. That is totally what my hair is. Thanks for telling me about this! My young adult daughter would love this, I think she has beautiful hair, thick and natural curls but she says that if she just leaves it (she styles it etc ) that her hair gets all frizzy. So I know she would appreciate products like these!